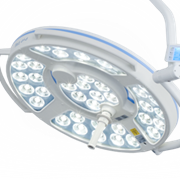 Also used in Plastic/Cosmetic Surgery, Maxi facial Surgery, Burns Units, ENT surgery, Dental Surgery, Pre-Op Rooms, Catheterization Laboratories and Veterinary Use. 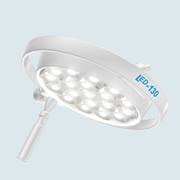 Shadow Reduction – Most Procedure Lights provide minimal shadow reduction as the scope of procedures for which they are used are less invasive. 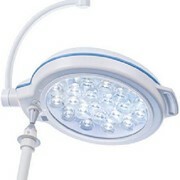 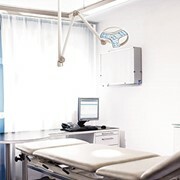 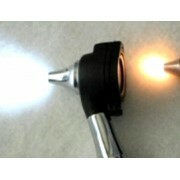 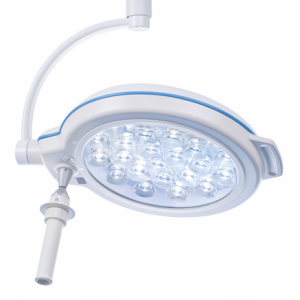 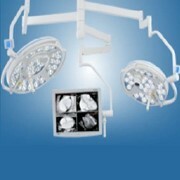 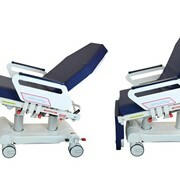 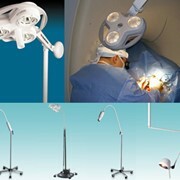 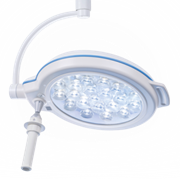 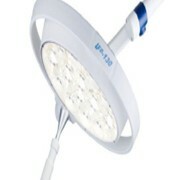 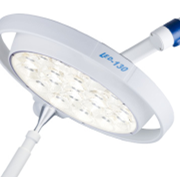 For more information or a quote on our range of LED Procedure Lights please call or email for a direct reply. 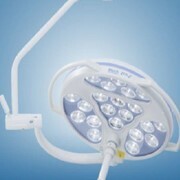 Would you like a callback from H.E. 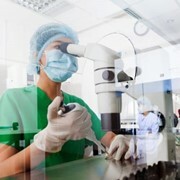 Technical Services if you don't get through?